I’m a fan of what this guy does at www.woodthatworks.com. I’d like to do something similar with the help of a Glowforge. Maybe run it with a Raspberry Pi and some motors instead of spring drive. 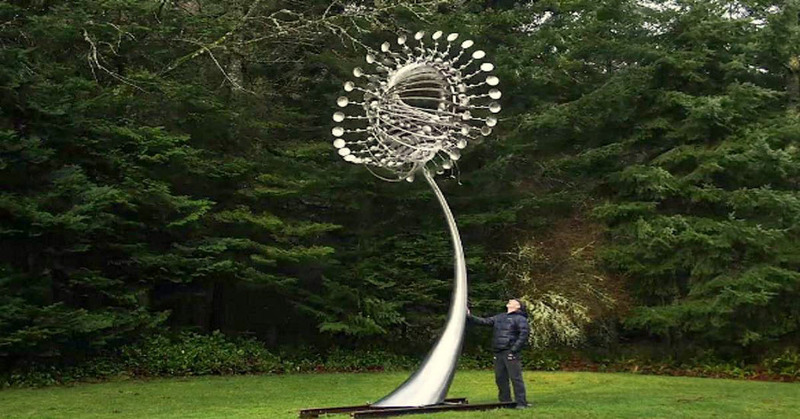 Love Kinetic Sculptures like these, I’m looking forward to trying to make some of my own with my GF too! A Pi is a good idea for driving it. Does anyone have details on how the springs are created or where they are purchased? Once you wrap your head around how tickers work, you’re all set.